Okay, so this is finally going to happen. 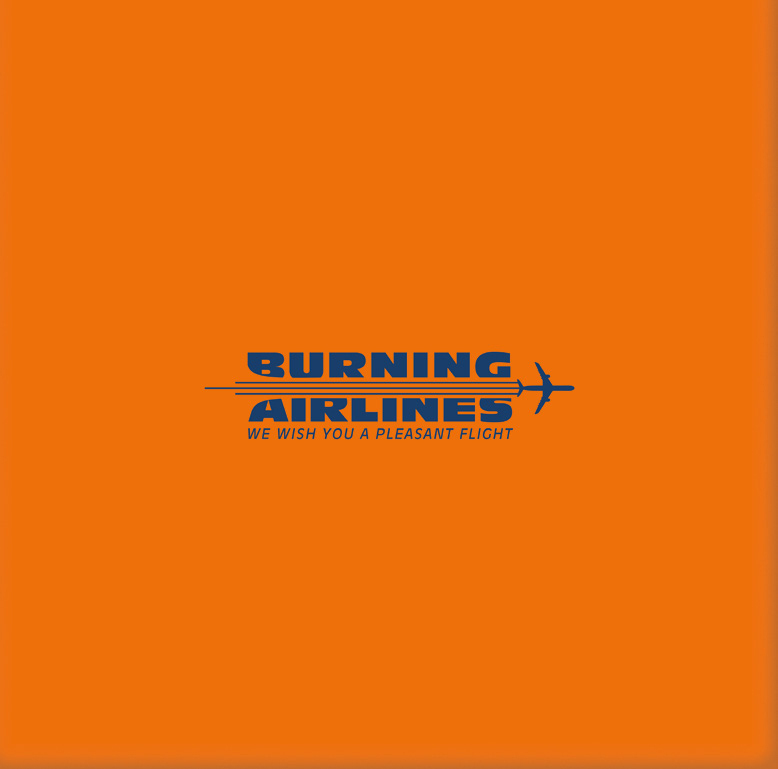 When we released the vinyl reissues of both BURNING AIRLINES albums “Mission: Control!” and “Identikit” a few years back, both sold out rather quickly. 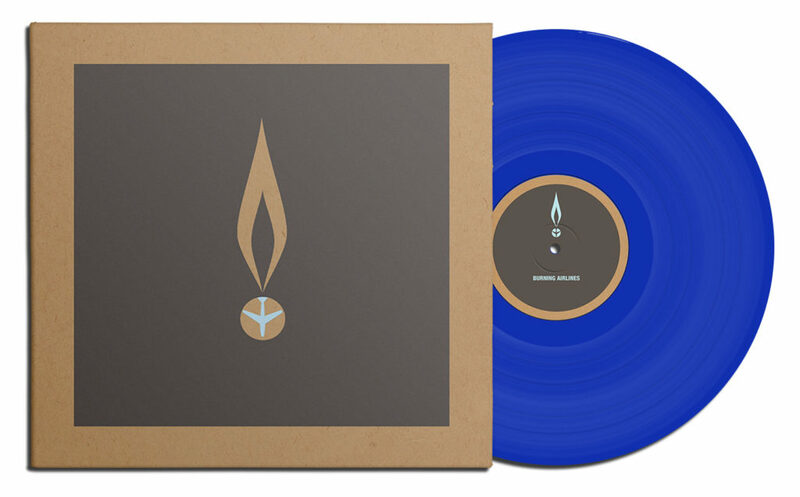 We always said this was going to be a one-time pressing, always holding on to these thoughts, but still, people kept on asking us if there were any plans for a repress. It felt wrong to change our minds, but at some point, we tought we should make these records available again – however, without doing just a repress but creating something different, something new and really special. The people who have been following us during the years surely know that they can expect more from us than just a rerelease of LPs. 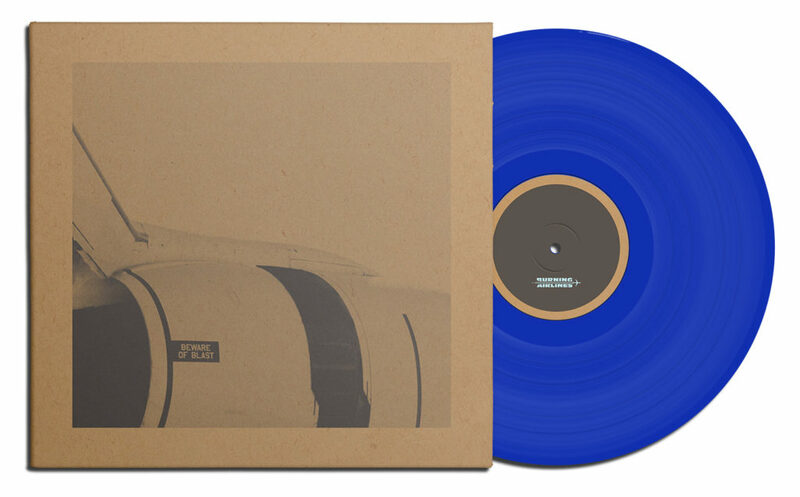 So what we did was releasing “Mission: Control!” and “Identikit” as parts of an 3 LP set. 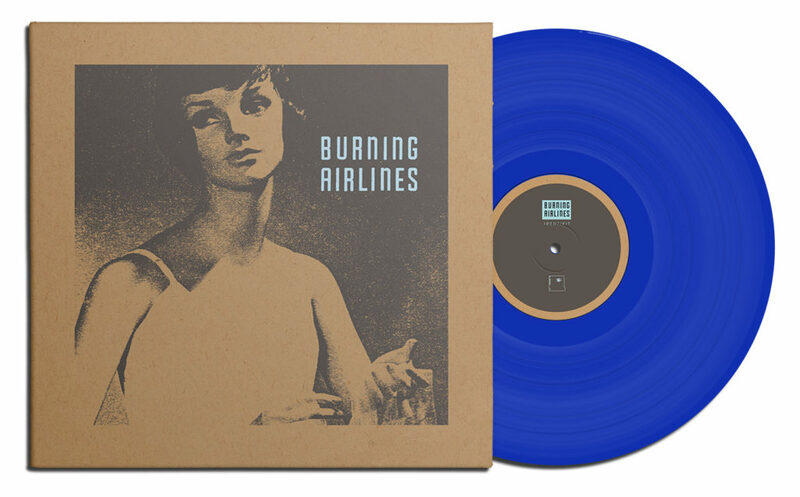 In addition to both albums the band has released, there will be a one-sided LP with acoustic performances of BURNING AIRLINES songs, available on vinyl for the first time, some of them exclusively performed and recorded for this release. All LPs will be housed in beautiful jackets newly designed by Zum Heimathafen, the whole set will come in a very special, never seen before packaging. There will be some other nice goodies included, too.